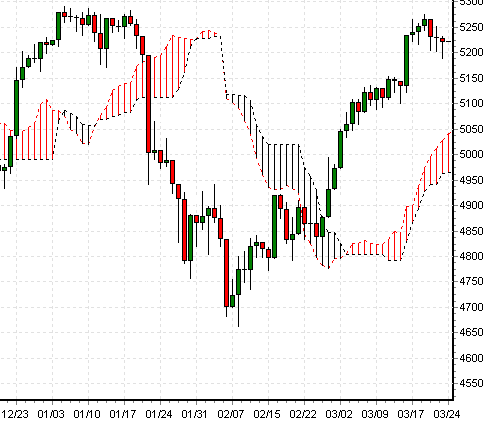 Ichimoku plays a great role in high probability trading. Let look into different setup of timeframe(Daily, Hourly,15min) and once can formulate his trade easily which side to trade and which side not to trade. 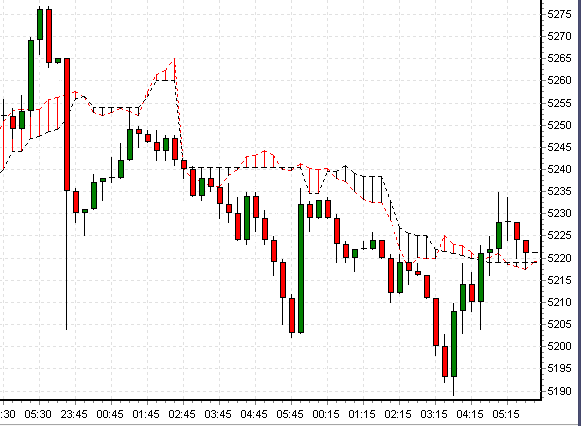 a cloud breakout then longs are preferred and shorts can be initiated if there is a cloud breakdown. Nifty Futures Daily Chart shows a breakout at 4850 levels and still the Ichimoku cloud supports are at 5050. Nifty futures 15min charts shows that it trades above the support zone 5220. Now choose which time frame suits your trade. 1)So if market open gap up above 5240 all the timeframe indicators shows a buy signal with hourly supports at 5240. 2)If Maket respects the hourly resistance zone 5240 and trades between 5220-5240 one can safely initiate longs with stop loss below 5220 lower timeframe(15min) recently turns from sell to buy signal. very good one. but u’ve not specified how u arrived at the charts and if any afl for this or excel program..kindly let me know. can we get afl for this in amibroker? tat will be helpful for us. Can you make one post about the best books you have read on technical analysis along with best possible online courses. ichimoku is good use PSAR to support 😉 you will get excellent results. I have these fields. Plz guide me what should be used in diff time cycles. Thank you. But am not able to do away with the other two, that is the problem. some value need to be assiged to it !